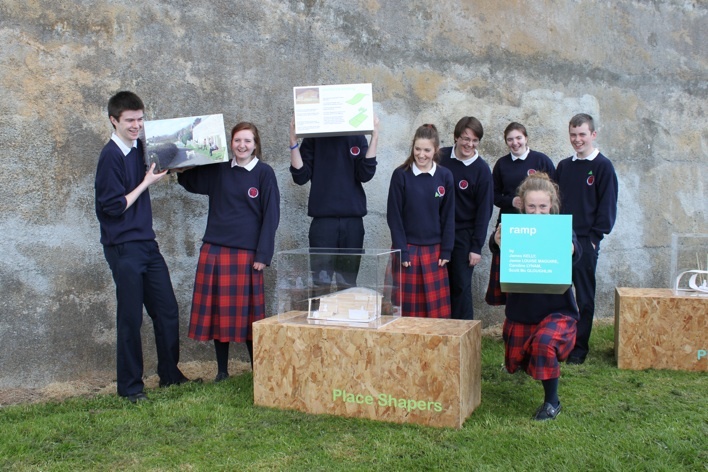 Check out these architecture projects by North Dublin teenagers! 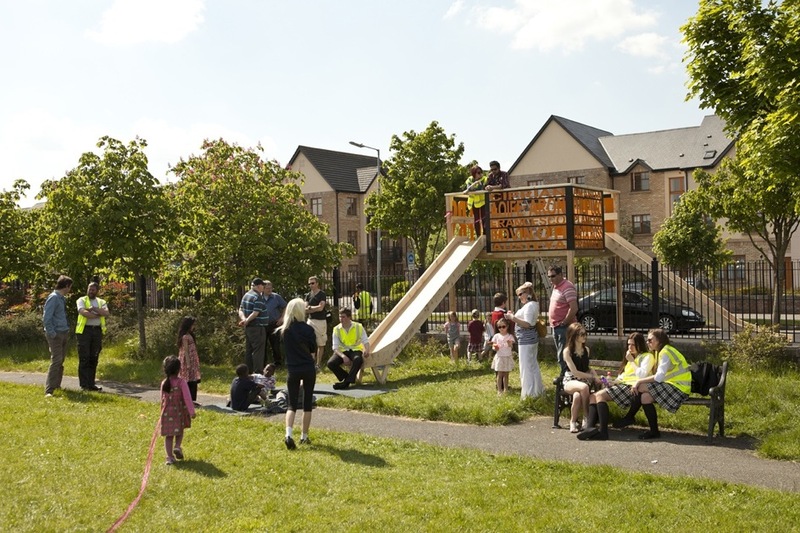 the architecture and urban design of their own neighbourhoods. Tarsouli, Kate Dowling, Lisa Kenney, Myrto Dowling and filmmaker Peter Kelly. critically appraise their built and natural environment. young citizens and those with responsibility for its design. Check out the Place Shapers blog.